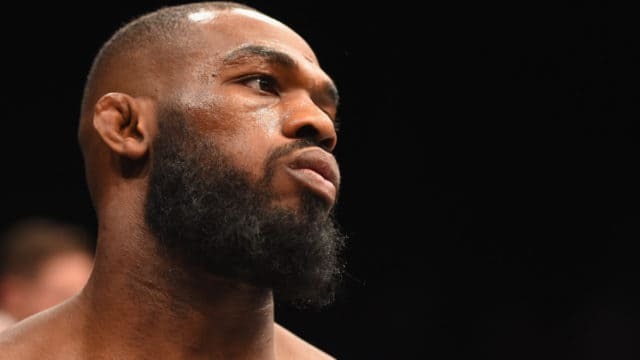 Light heavyweight champion Jon Jones may end up fighting the new interim champ Israel Adesanya one day, but “Bones” is moving past “Stylebender” for now. Today’s Twitter war between “The Last Stylebender” and “Bones” Jones looks like it has come to an end just as quickly as it manifested. That’s thanks to Jones’ latest – and he claims final – response. 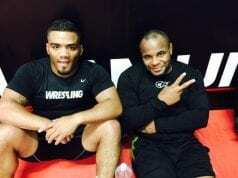 In his third tweet, Jones shifted gears towards UFC 239 and his title defense against Thiago Santos, seemingly putting to rest the back-and-forth between him and Adesanya. For his part, “The Last Stylebender” looks as though he is putting the Jones beef to rest for the time being as well.